The book is the complete account of the history, production, varieties, and creators of the Russian nesting doll. The book includes 330 color plates, 200 of which are carefully selected examples of dolls. 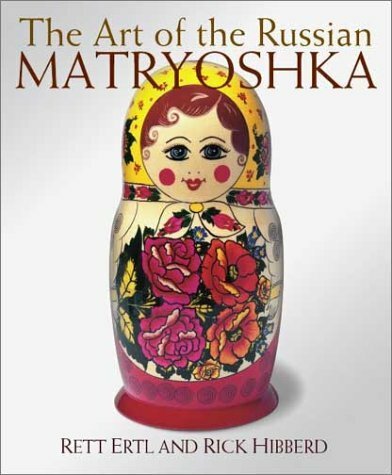 The Art of the Russian Matryoshka is the definitive account of the wooden nesting dolls, covering their history, how and where they are made, the many variations and different styles of dolls, and their creators. Author Rett Ertl uses his thirty years of experience in Russia to present this information in a straightforward and engaging style, while tying the story of nesting dolls into the story of Russia’s development.